 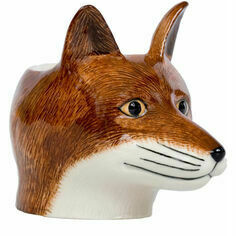 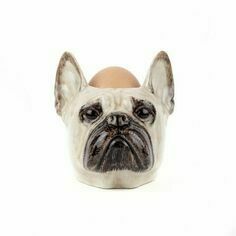 This charming ceramic egg cup will really bring character to your dining table. 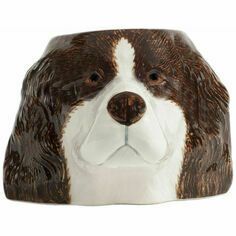 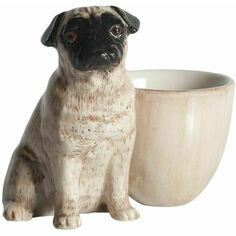 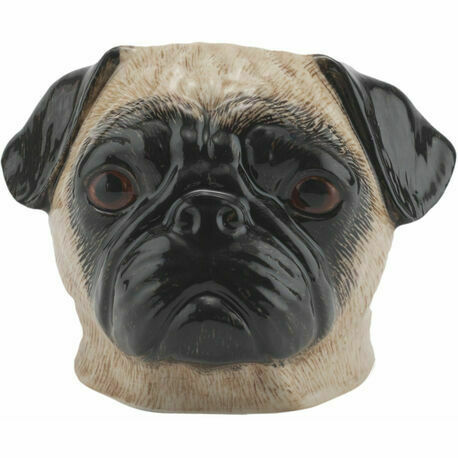 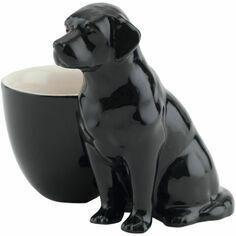 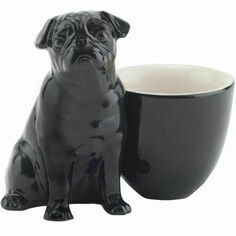 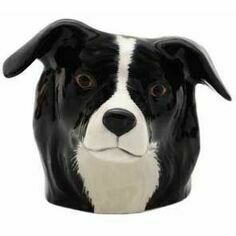 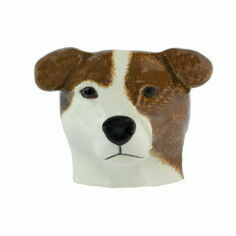 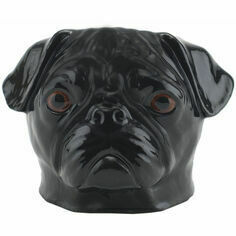 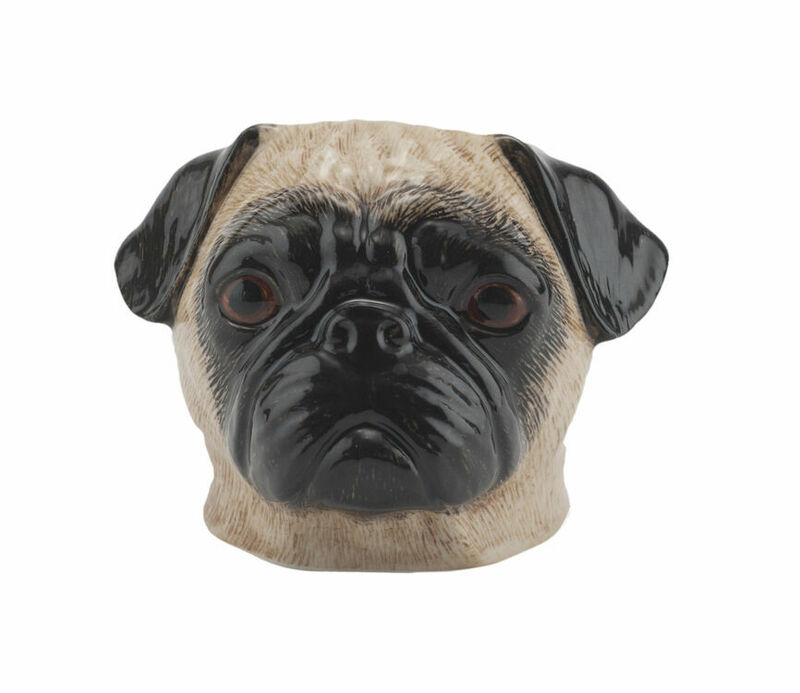 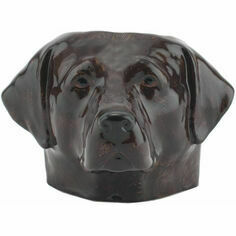 The adorable pug design is a perfect country gift for any dog lover or Quail Ceramics collector. 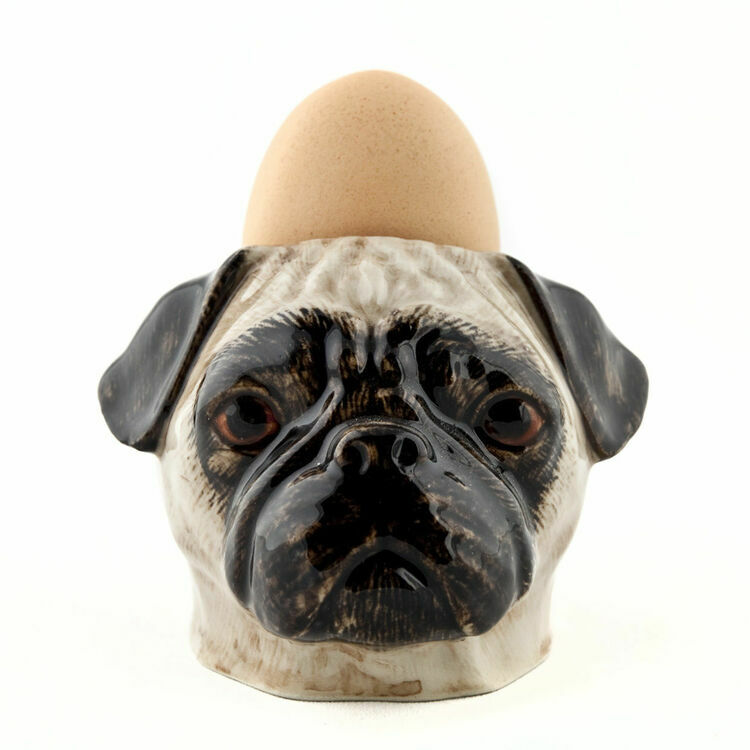 If you like nothing more than having a boiled egg in the morning then this Pug egg cup is sure to bring an added smile to your face.